Eihei-ji Temple, located 16 kilometers to the southeast of Fukui City at the center of the prefecture, is the headquarters of the Soto-shu sect, with 15,000 branch temples nationwide. It was originally built by the Buddhist monk Dogen in the 13th century. At the end of the 16th century, however, the disciples of Ikko-shu, another Buddhist sect, attacked Eihei-ji and burned the entire premises. It was rebuilt in the 18th century and has remained the same ever since. In the vast precincts, with an area of some 330,000 square meters, there are seven monastery buildings: San-mon, a temple gate building; Butsu-den, a sanctum where the monks pray for peace and harmony of the people; Ho-do where priests recite Buddhist scriptures, preach and host various religious rites; So-do, the monks' quarters where they practice discipline; a kitchen called Koin; and Tosu which houses the baths and lavatories. These monasteries are surrounded by over 70 Do-u halls connected by corridors. Even today, some 200 ascetic disciples and itinerant priests devote themselves in strict ascetic practice there. 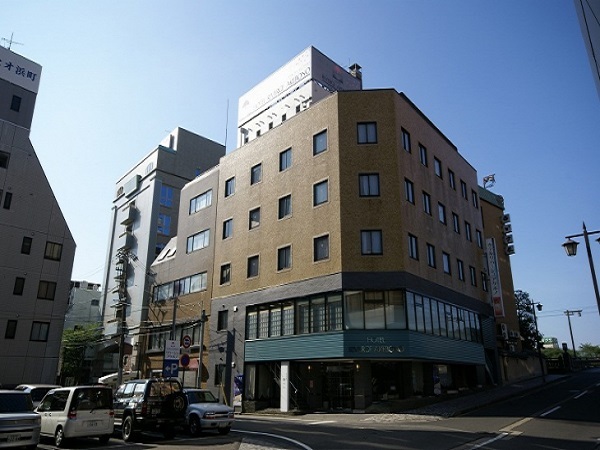 With the largest capacity in the Awara Onsen hot springs area and the largest Japanese garden rotenburo in the Hokuriku area, this modern hotel is completely equipped for entertainment and emphasizes clean rooms and attentive service. Tsuruya is the long established authentic Japanese ryokan founded more than 100 years ago. 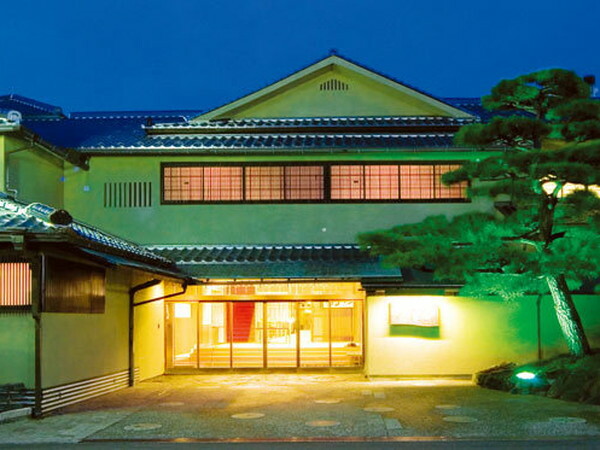 It boasts the Kyoto-style kaiseki cuisine, natural hot spring open-air bath and corridor matted by Tatami. The peace and quiet relaxation is the heart of Tsuruya. 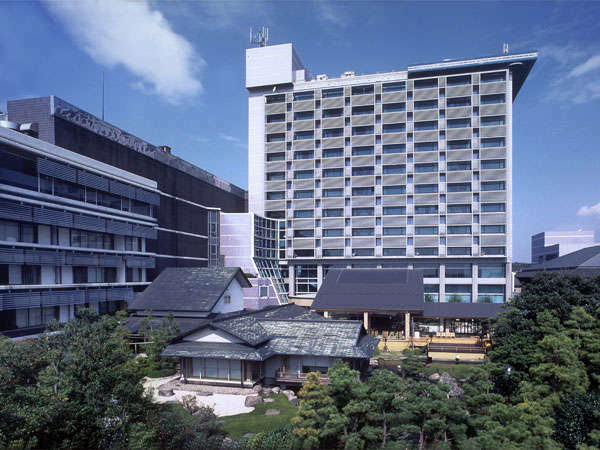 Hotel Riverge Akebono is built at the site of Fukui City Hall in Meiji Era and now, the city resort hotel which had both elegant of the hotel and tradition of Japanese inn. 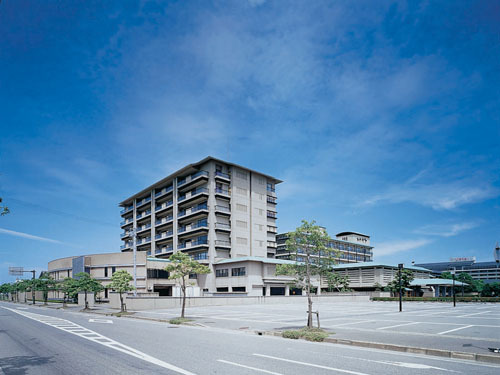 It is convenient for business and sightseeing. This long-established traditional Japanese-style ryokan was founded in 1884. Entrance, main bath and restaurant was renewed in 2006. Enjoy the beauty of the Japanese garden throughout the seasons. 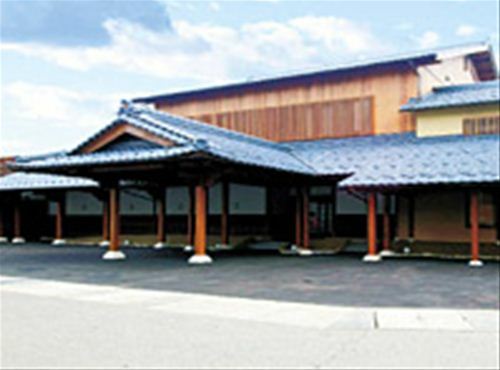 Matsuya- Sensen opened the new hot spring main bath and open-air bath named Sen-no-kobore-yu in October 2005. The baths are scale-upped more luxurious comfortable. 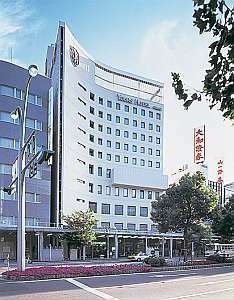 It offers higher-grade hotel life for designated visitors. 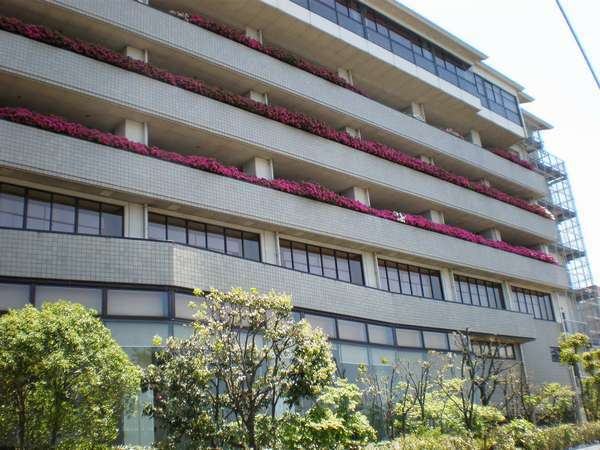 Hotel Fujita Fukui is located in the central part of Fukui City and the biggest hotel with the accommodation capacity of 430 guests. It is an urban resort with a fine blend of traditional and modern elements. Mimatsu is the Japanese-style resort hotel and features a Kaiyu-style garden with 1,000 of carp fish and flowers that bloom throughout the year. The main bath in the garden has a domed roof and guests can enjoy the fragrant of flowers and the wind. This is the Japanese style ryokan where warmth of mind remained at the quietness in Awara onsen. Those may remind you of your mother… this is like a home which everyone has in his heart. 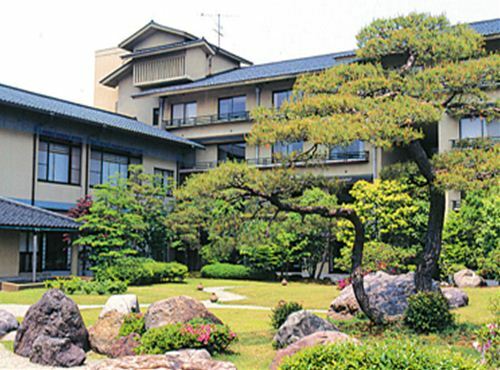 Grandia Housen is a luxury Japanese style ryokan and located in the very center of Awara Onsen hot spring resort. 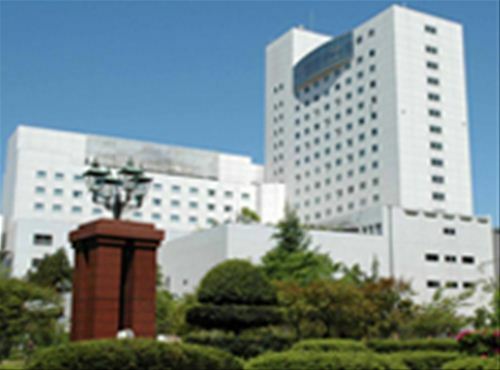 It features the Japanese garden and modern, well equipped conference hall and seasonal Japanese cuisine.